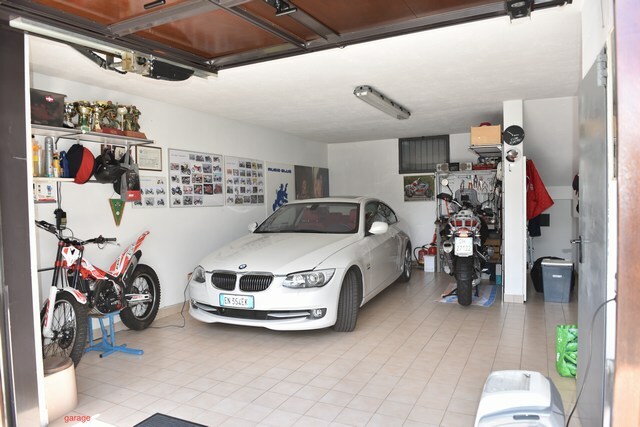 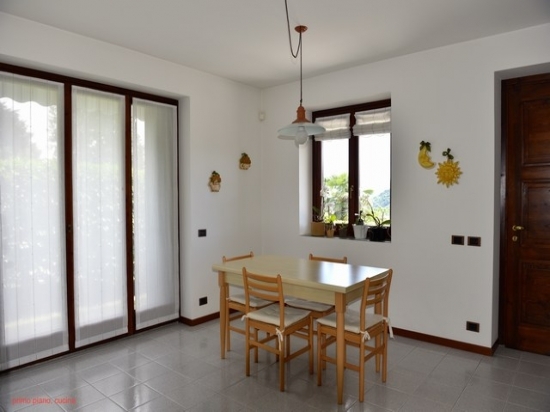 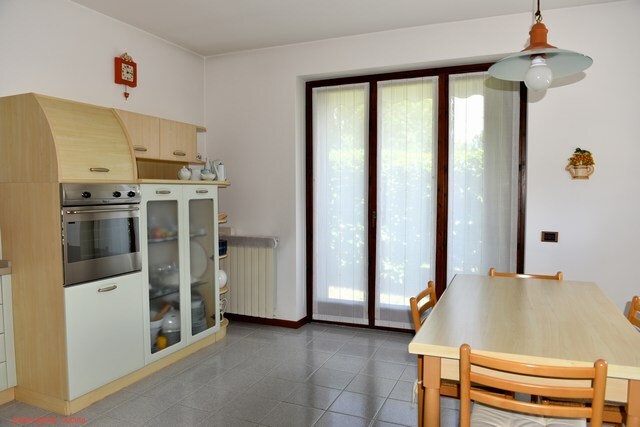 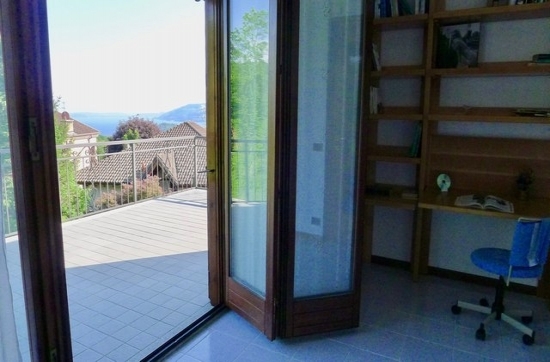 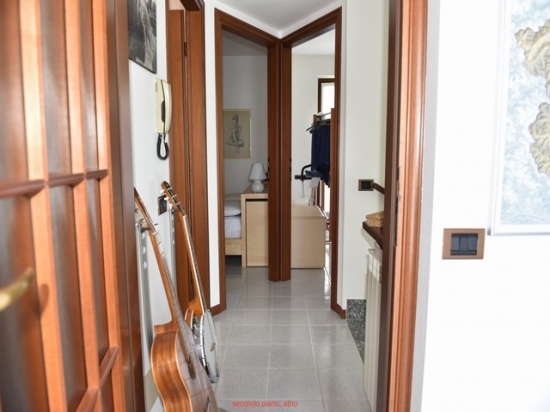 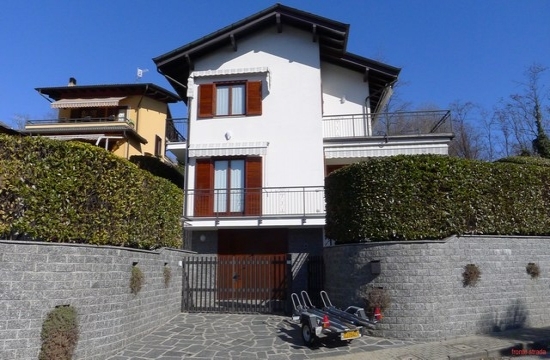 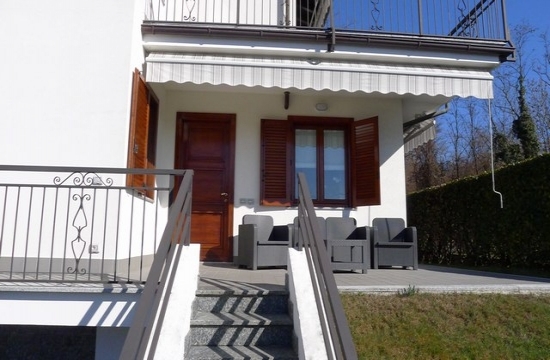 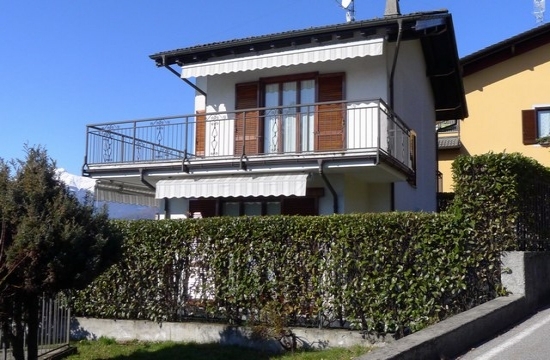 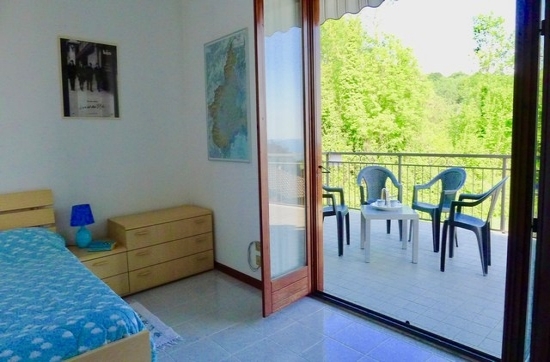 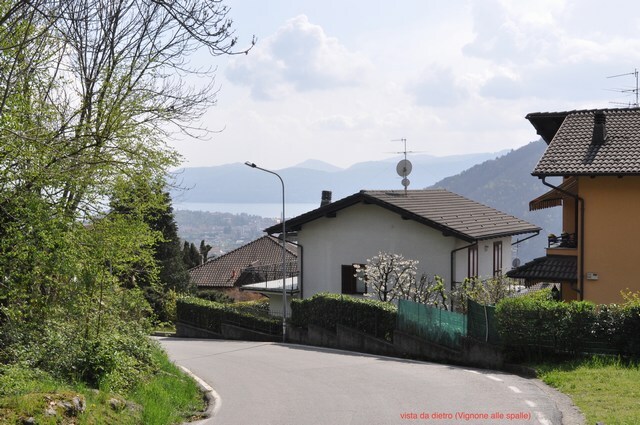 - external area, around the perimeter of the house, of about 270 sqm., partly paved and partly green, equipped with stone table, benches and fountain in addition to a wodden shed for tools. 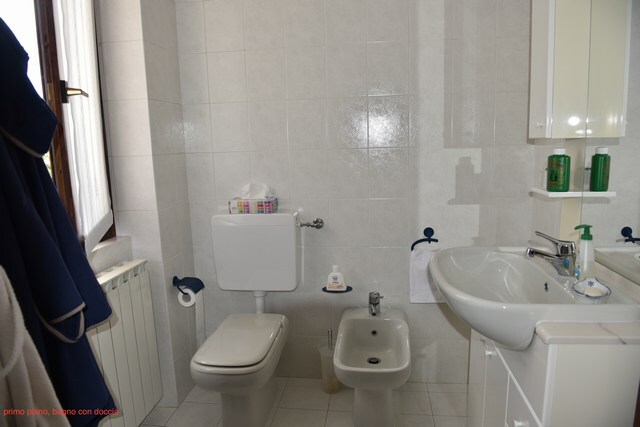 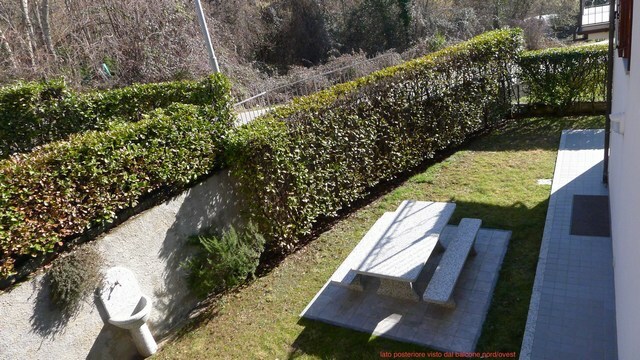 -external area, around the perimeter of the house, of about 270 sqm, partly paved and partly green, equipped with stone table, benche and fountain in addition to a wooden shed for tools. 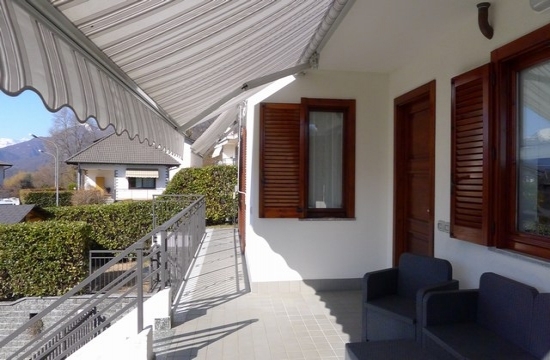 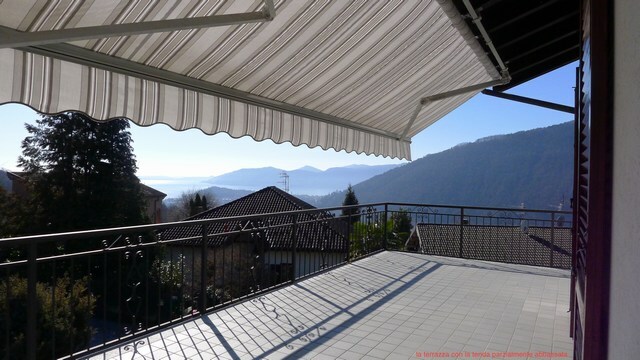 The villa is in an excellent state of maintenance with good finishes, independent heating system divided into three zones,alarm system and retractable awnings.